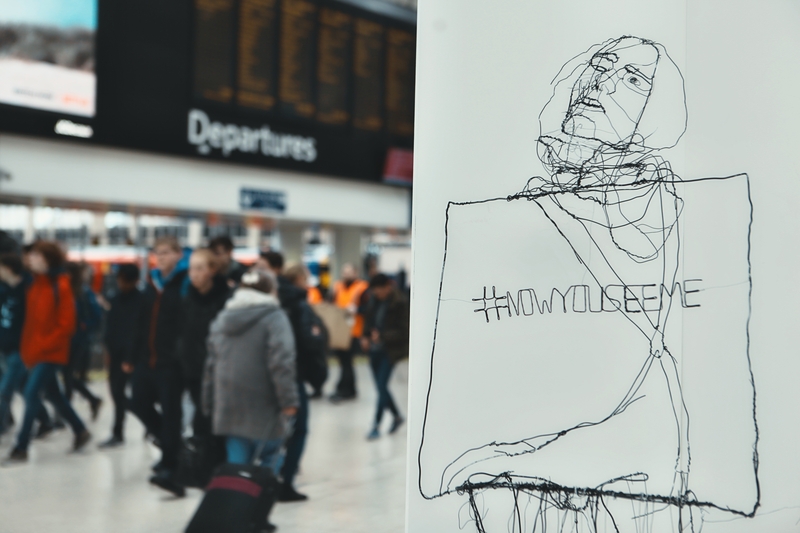 A UK-wide movement of local charities has collaborated with acclaimed artist and sculptor David Oliveira to place “invisible” wire sculptures of young people in major train stations and shopping centres around the UK. The End Youth Homelessness (EYH) campaign aims to encourage the public to make the invisible, visible by sharing #NOWYOUSEEME on social media, raising awareness of and supporting their local youth homelessness charity. EYH charity the Rock Trust is supporting the campaign in Edinburgh with the sculptures will be in Waverley Station from April 16-18. In 2018, 103,000 16-25-year-olds asked their local authority for help because they were homeless or at risk. 52% received no documented support. It is this forgotten group that is often forced to ‘sofa-surf’; sleeping on the floors and sofas of friends or acquaintances. Once they exhaust goodwill they often resort to more desperate measures – sleeping on night buses, injuring themselves for a hospital bed, or trying to find a ‘date’ for the night. Hidden homelessness puts young people at enormous risk, leaving them vulnerable to violence or abuse. In a 2016 report, 70% of young people said sofa surfing affected their mental health and 58% said it affected their physical health. Unsurprisingly, the hidden homeless of today often become the rough sleepers of tomorrow. #NOWYOUSEEME was conceived by an Advertising Producers Association collective of dedicated production and media experts from the UK’s biggest name production companies including The Mill, Black Dog Films, Prettybird, and Iconoclast, as well as industry editorial platform Little Black Book. The campaign is also supported by EYH corporate partner Eversheds Sutherland. Artist David Oliveira said: “I wanted to create three-dimensional sketches of hidden homeless young people by ‘drawing’ semi-visible human figures in wire. Inspired by traditional drawing techniques, I used the wire as a line moving through three-dimensional space, to create outlines. 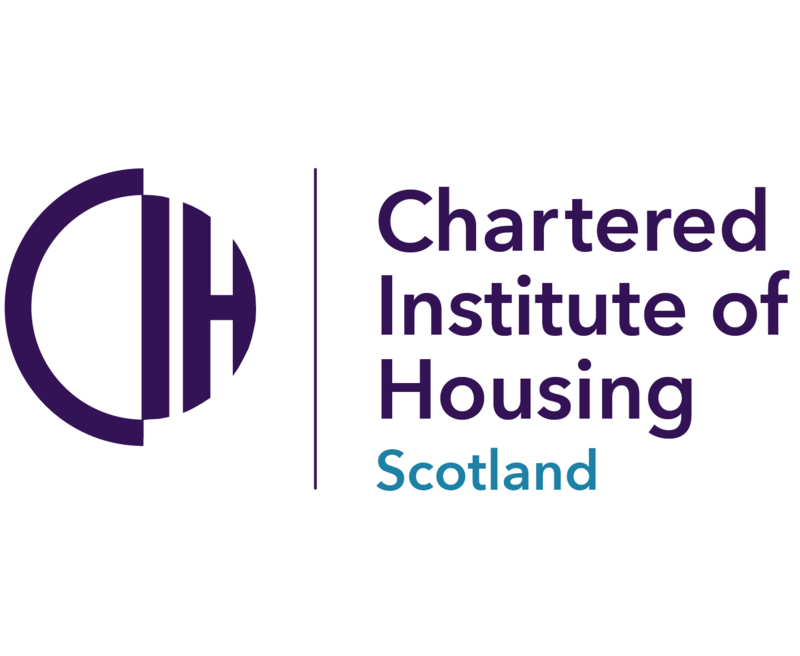 Kate Polson, CEO, Rock Trust, said: “While rough sleeping is regularly under the spotlight, the hidden experiences of homeless young people in temporary accommodation and sofa-surfing are rarely in the public eye. Nick Connolly, MD, End Youth Homelessness, added: “Youth homelessness is overlooked and misunderstood. EYH’s Member charities do their best for young people every day but unless society as a whole share this responsibility too many of today’s homeless young people will become the rough sleepers of the future.